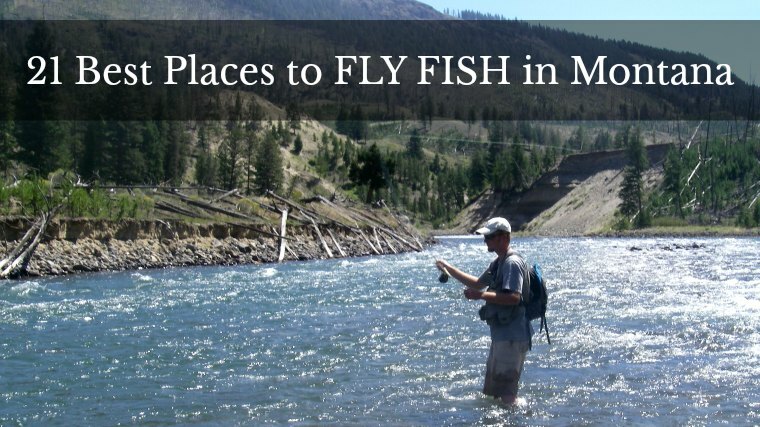 David here from Guide Recommended. 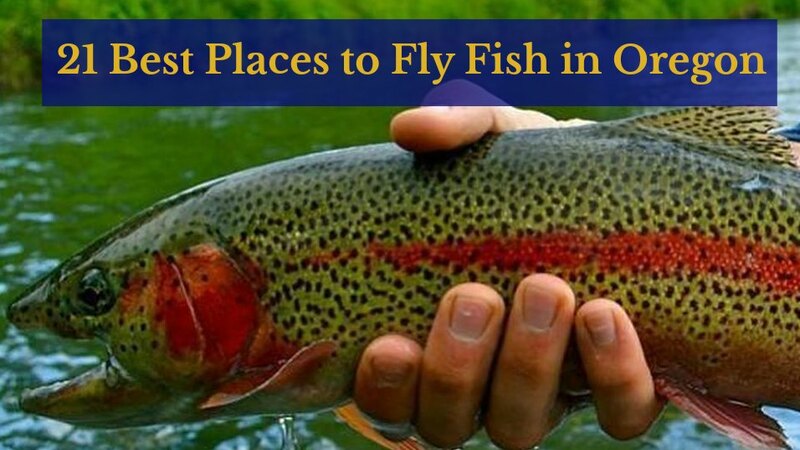 Living in Michigan I get to live within miles of AWESOME Fly Fishing. 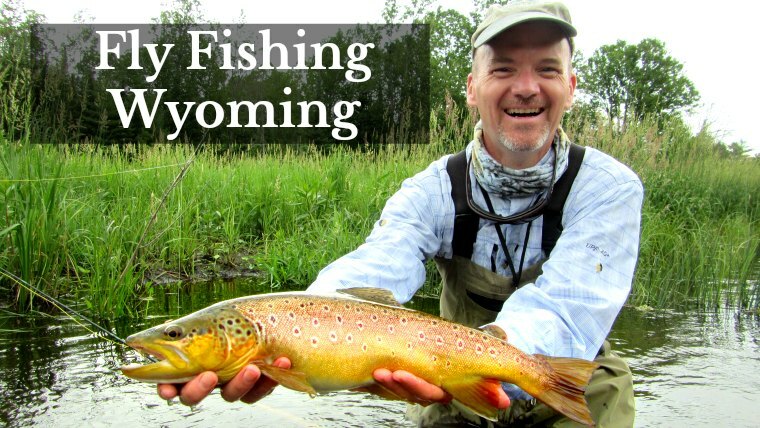 This website is all about showing you the things I’ve learned through 30 years of being in this sport and sharing wisdom from Fly Fishing Guides. The guys that make a living putting fish in a net.